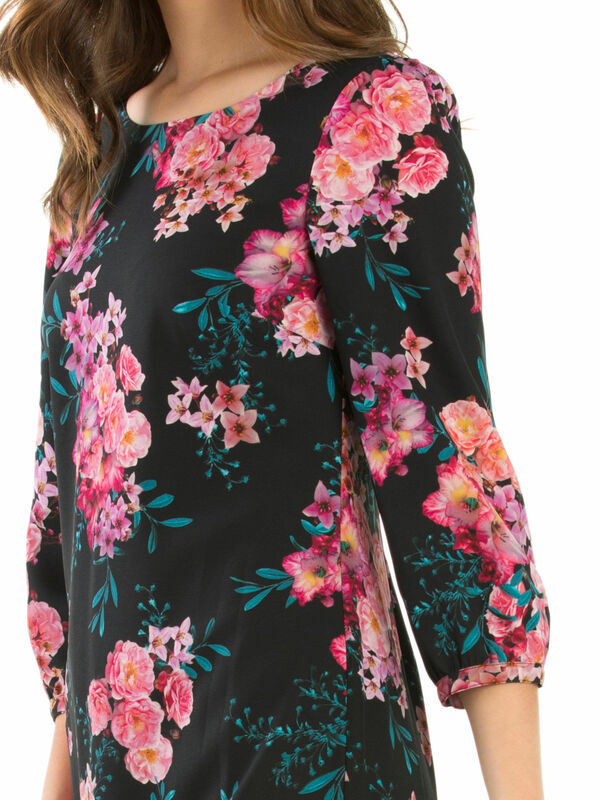 Freya Floral Dress https://www.review-australia.com/global/freya-floral-dress-black/RE19DR378.REBLK055.html The Freya Floral Dress offers everything you could need for the new season, whether it is for day-time evernts or evening fun. Blooming with stunning floral prints and fitted with 3/4 length sleeves, this dress is perfect for the spring and summer seasons. The Freya Floral Dress offers everything you could need for the new season, whether it is for day-time evernts or evening fun. Blooming with stunning floral prints and fitted with 3/4 length sleeves, this dress is perfect for the spring and summer seasons.